Asian Designer Week 2015 powered by FTV | Show Schedule, List of Designers and Venue | Fashion Crosses Borders | The Shopaholic Diaries - Indian Fashion, Shopping and Lifestyle Blog ! Hope you all are having a lovely weekend.. 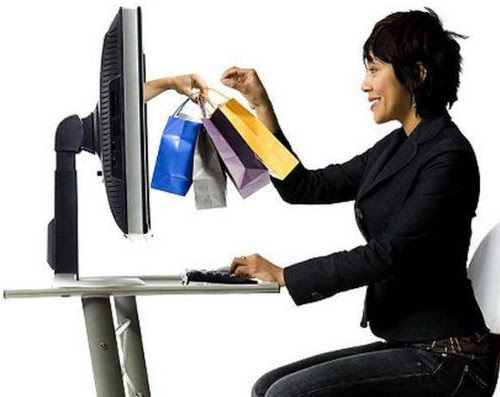 If not, this news would surely make you excited. 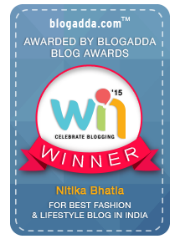 Delhi is about to see the first edition of a one-of-its-kind Fashion Week, and yours truly is proud to associate with them as their Official Blogger. I am writing about the first edition of Asian Designer Week that is being held in the capital the coming week and is about to take the Asian fashion industry by storm. 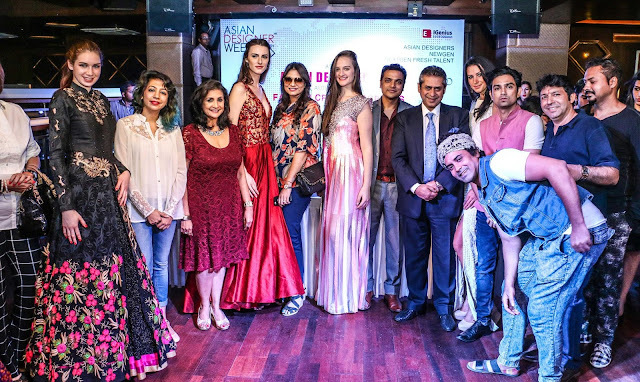 iGenius Entertainment, the brand owner of Asian Designer Week announced the schedule and the list of designers for the 1st season of Asian Designer Week powered by FTV – Fashion Crosses Borders, at a Press Conference that was held in F Bar, CP, Delhi on 23rd October. 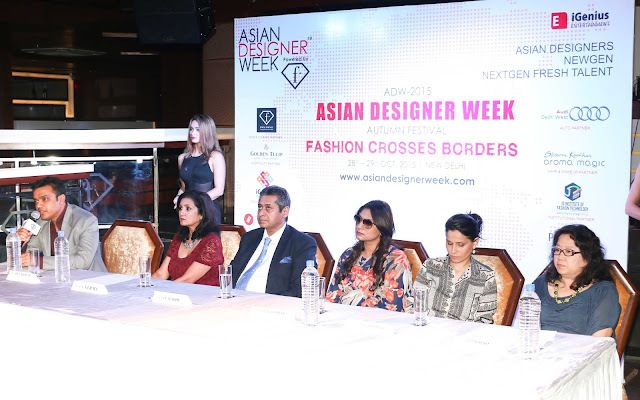 Asian Designer Week 2015 would be one of the major fashion events in the country to bring National and International designers at the same platform to showcase their collections and give a medium to the NewGen and NextGen designers as well. 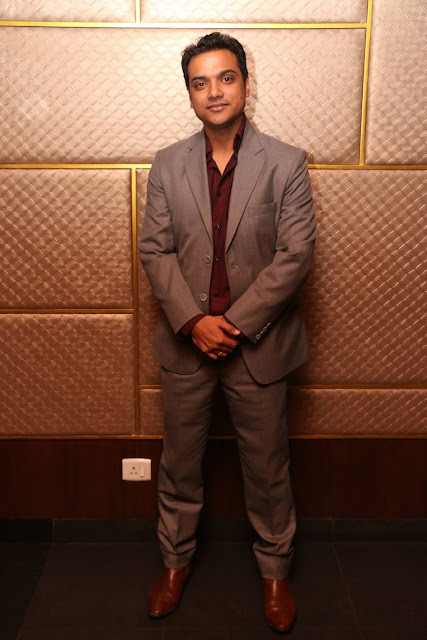 While announcing the Show Schedule and participating designers at the Asian Designer Week 2015, Mr. Robby Rawat, Director - iGenius Entertainment, told media that he is looking forward to great event with some stunning presentations by leading designers from Indian and international fraternity. 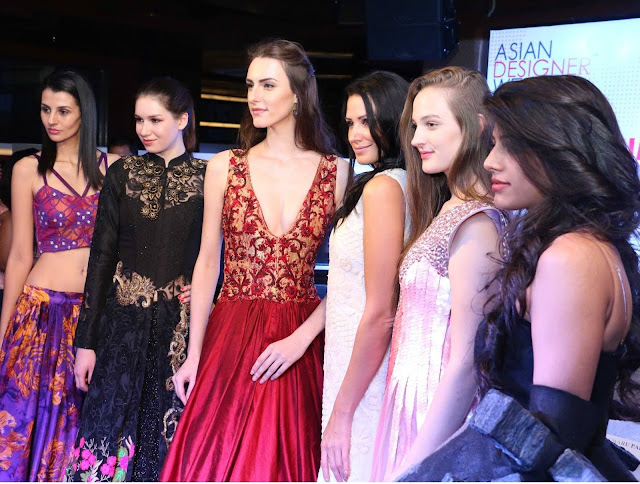 The concept behind Asian Designer Week is that it embodies the strong bond that exists between Asian countries with respect to the cultural values, traditions and heritage despite the diversities. The fashion event has been solely conceived for promoting the interests of fashion designers, choreographers, makeup artists, etc. across Asia. 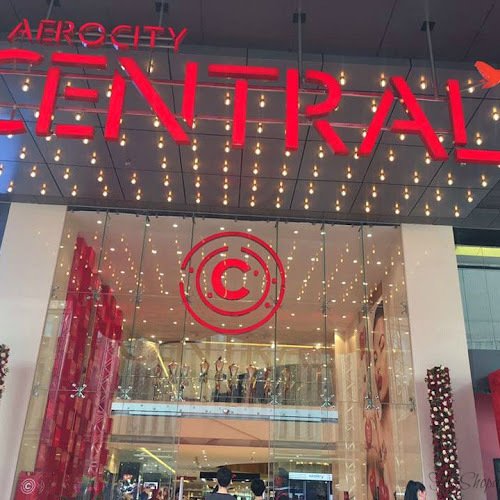 With Asian Designer Week, the team would also be giving an opportunity to existing and fresh talents across the continent, giving them a real-life exposure by being a part of this premium Fashion week. The Press meet was addressed by Mr Robby Rawat, Director, iGenius Entertainment, Show Director Liza Varma, Hair and Makeup expert Samantha Kochhar, Rajan Madhu, Promoter Fashion TV (India), Charu Parashar, Grand Finale in the presence of leading Indian Designers and their Models who would be sashaying the ramp during the two-day event. In a candid conversation with our editor, Ms. Liza Verma- Show Director, said that their vision behind bringing Asian Designer Week is to take the Asian fashion further in the global map and present our excellent work and creativity outside India. Designer Charu Parashar discussed how she has always supported new platforms like Asian Designer Week and in her Finale show, she will be showcasing Indian Bridal collection which will feature interesting Bridal Trousseau pieces that can be used in multiple ways by the modern brides. 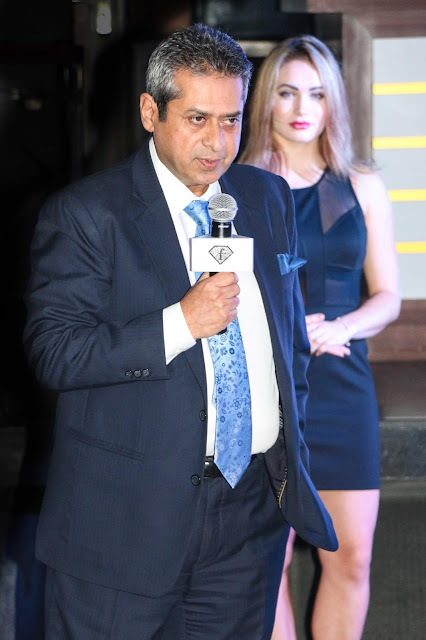 Mr. Rajan Madhu, Promoter FTV , shared how this is the first endeavor by the global Fashion channel to provide exposure to Asian Designers and present their excellent work to the International audience. The shows are on the 28th and 29th of October 2015 at Hotel Golden Tulip, Chattarpur, New Delhi. 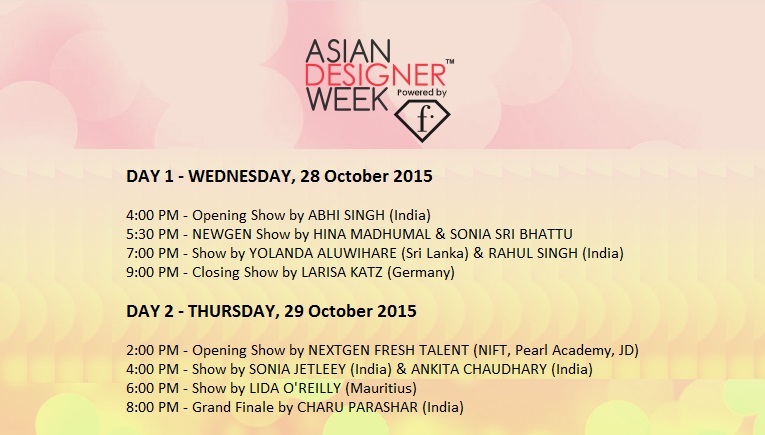 Asian Designer Week 2015 is powered by FTV in association with F Bar & Lounge CP, Audi Delhi West, Blossom Kochhar Aroma Magic, iGenius Global Services and Piquor. 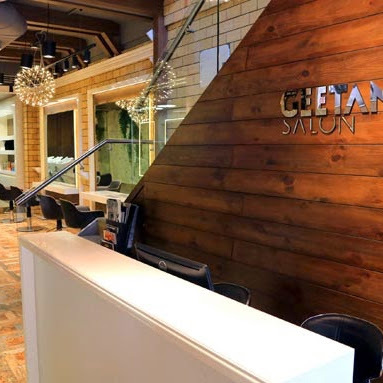 The institutional partners are Pearl Academy and JD Institute of Fashion Technology. Being the Official Blogger for the ADW 2015, we will be providing live updates from the event through our Facebook, Twitter and Instagram accounts. 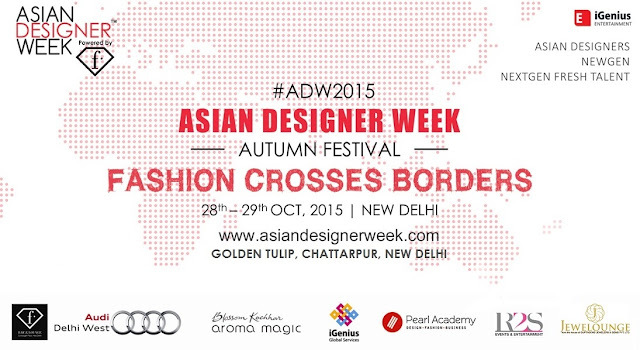 So stay tuned for deets about the first Asian Designer Week 2015 exclusively at The Shopaholic Diaries.